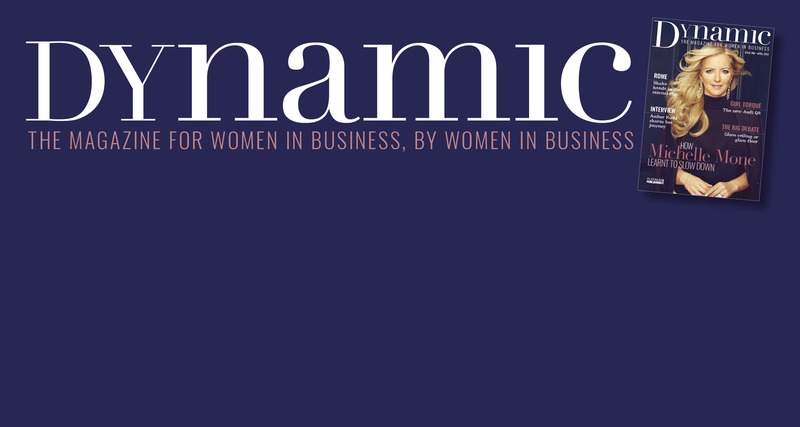 Dynamic, the magazine for women in business, by women in business, will be launching very soon - and it can't come soon enough. The feedback we have had for this new magazine has been overwhelmingly positive, and the first issue is hugely anticipated. We have assembled a powerful steering committee comprising of the region's leading businesswomen and leaders. We will reveal more details of the steering committee over the coming days. In some ways it is a shame that in 2019, there is a need for a women's business magazine, but the truth is that the need is most definitely there. Women still get paid less on average and are poorly represented in the boardroom. For example, there is clearly still discrimnation when it comes to access to finance. Dynamic will tackle the barriers that exist for women at work and thos setting up their own businesses. We will campaign and offer a strong voice in the struggle for genuine equaity of opportunity. But Dynamic will also be a celebration of successful; whether it is women who have climbed the corporate ladder or if they have struck out on their own and set up their own business. The magazine will also feature Girl Torque (motor reviews form a femail perspective), travel, networking, advice and dining out.